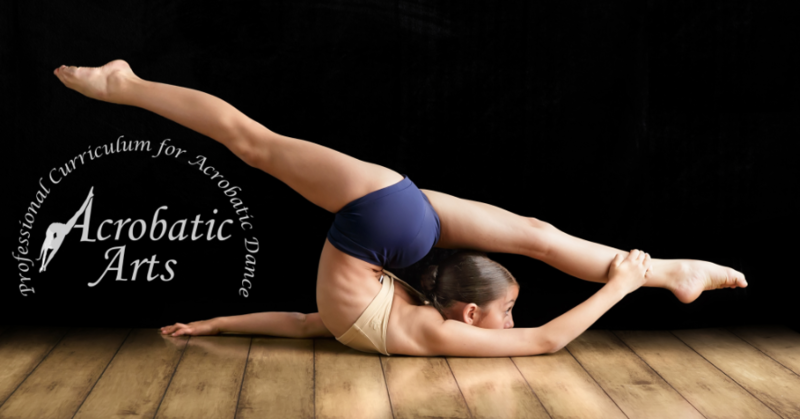 Acrobatic arts is a fusion between traditional dance technique and acrobatic elements. 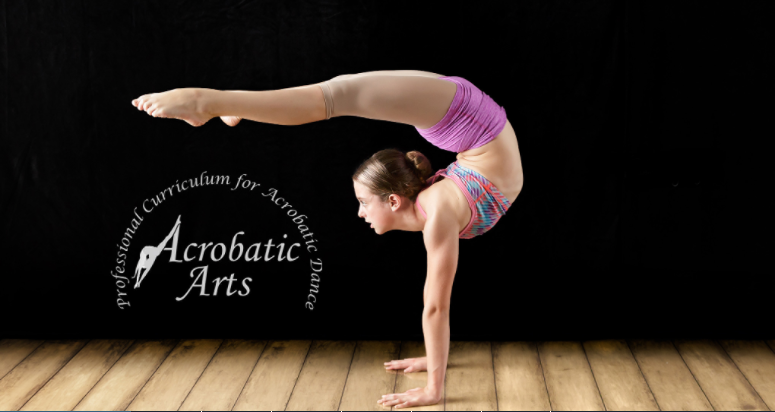 Just Dance will be using the syllabus from Acrobatic Arts that is split into five different elements including strength, flexibility, balancing, limbering, and tumbling. 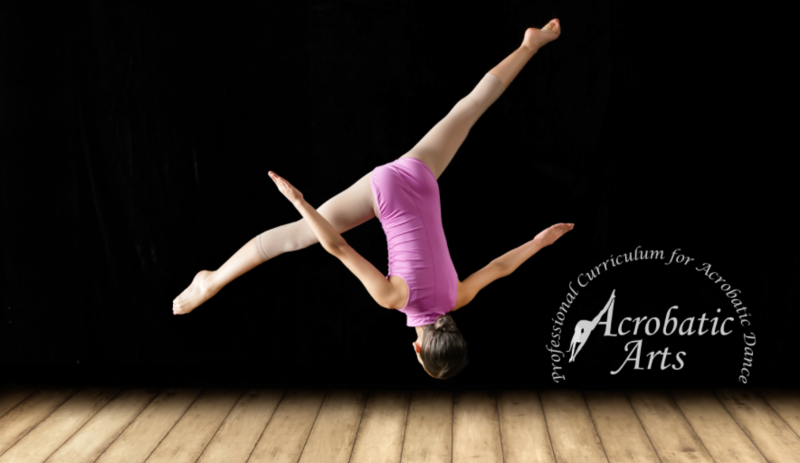 This syllabus is designed to safely teach students and build their skills in a way that helps protect their bodies while performing skills on a dance floor or stage.